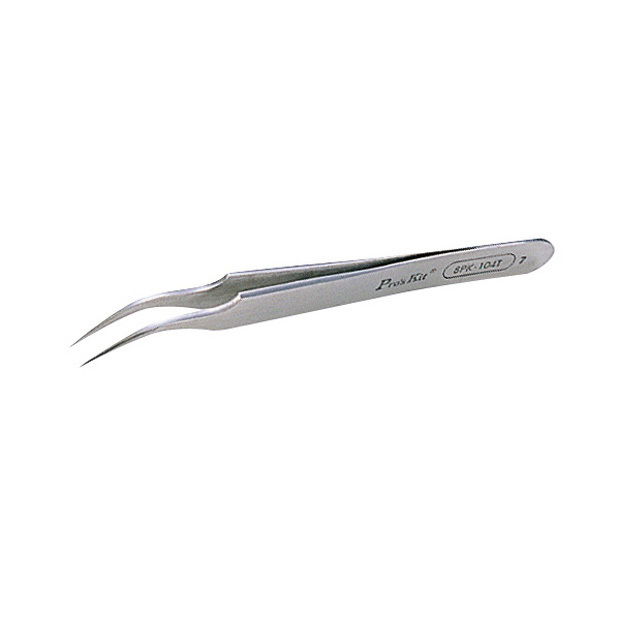 stainless steel tweezers for every need. Ideal for picking up small components in hard to reach places, as well as component assembly one pc prototype boards. Non magnetic.